A study released by the Observatoire du Football du CIES has established a reliable ranking of youth academy rankings from professional clubs in Europe's top five leagues. There is no shortage of studies carried out on European youth academies, but they all agree that OL are one of the best in the business. The Observatoire du Football du CIES has just published a ranking of youth academies from Europe's five biggest leagues (England, Germany, Spain, France, Italy). 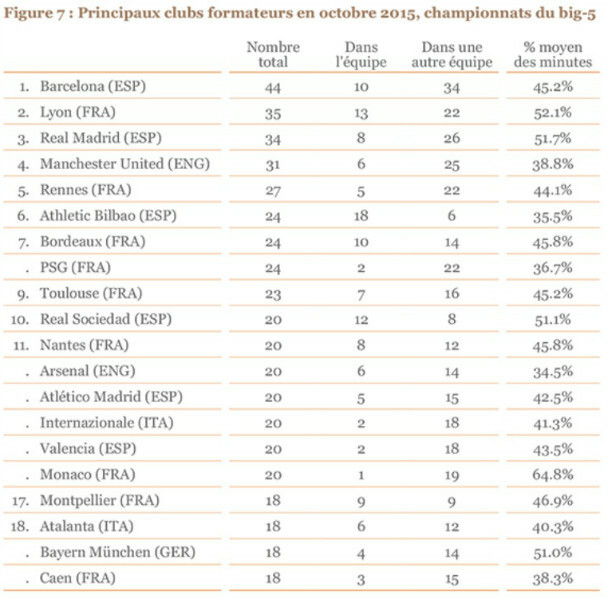 Ten French clubs were named in the Top 15. With OL leading the way. The seven time French champions sit second overall in the list, just behind Spanish side FC Barcelona. 35 professional players from the OL youth academy currently play their football for club's in in Europe's top five leagues (44 for Barcelona and 34 for Real Madrid). 13 OL academy graduates currently play for OL. Only Athlétic Bilbao have more home-grown players with 18 in their first-team squad. 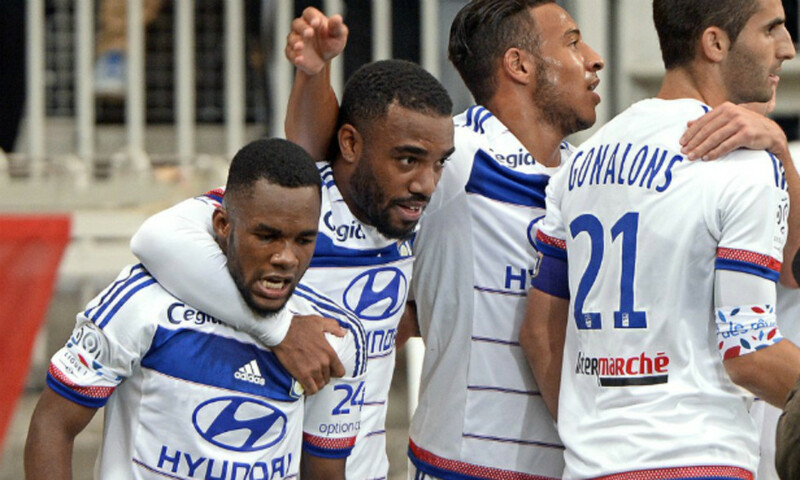 OL is the second for the average number of minutes played by its academy graduates with 52.1% of total minutes from home grown talent (Monaco are first with 64.8%).